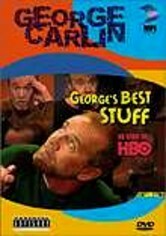 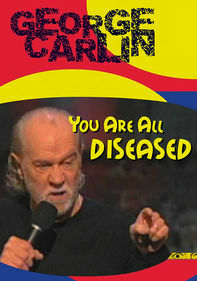 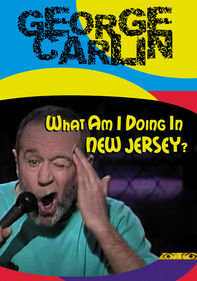 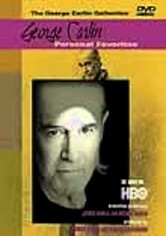 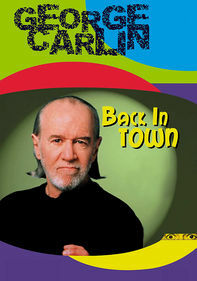 Comedian George Carlin collects his greatest hits from various HBO specials filmed in cities such as Los Angeles and New York. 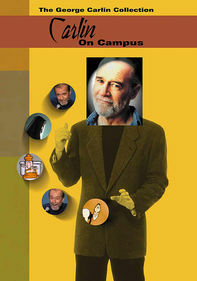 Among the highlights are "A Place for My Stuff"and his soliloquy on sports rules that should be updated. 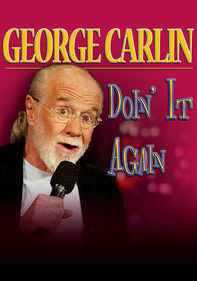 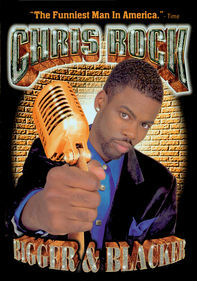 Spanning work from 1977 to 1998, this program features astute political rants and other routines that border on folk wisdom, including his legendary "Baseball vs. Football" monologue.